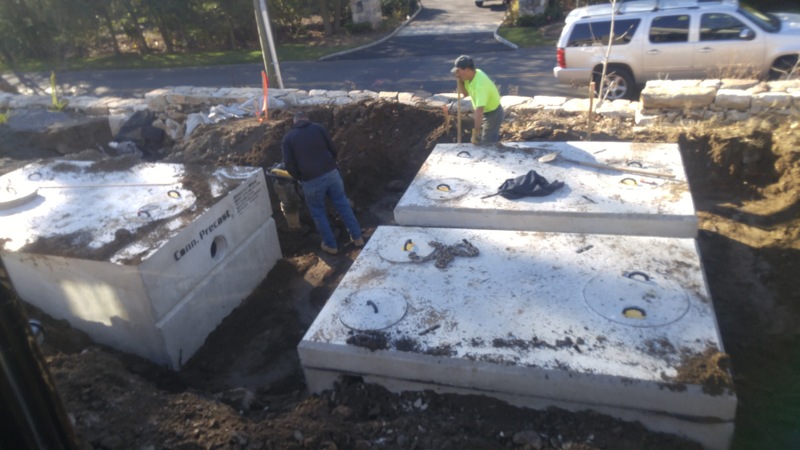 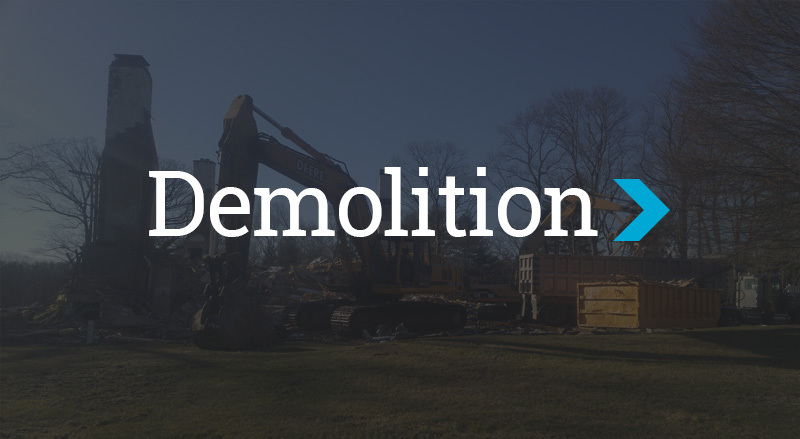 Septic Systems in New Haven, Connecticut | Datin Bros, LLC. 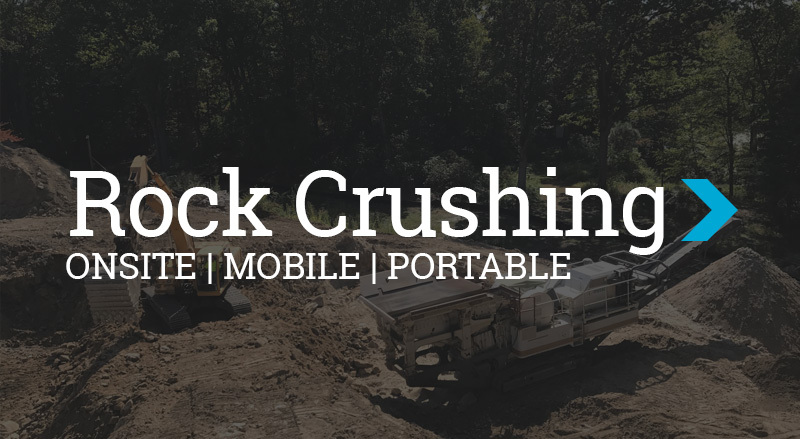 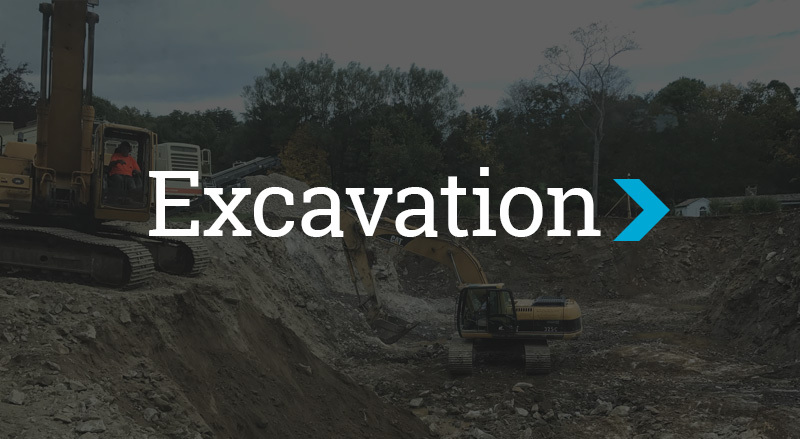 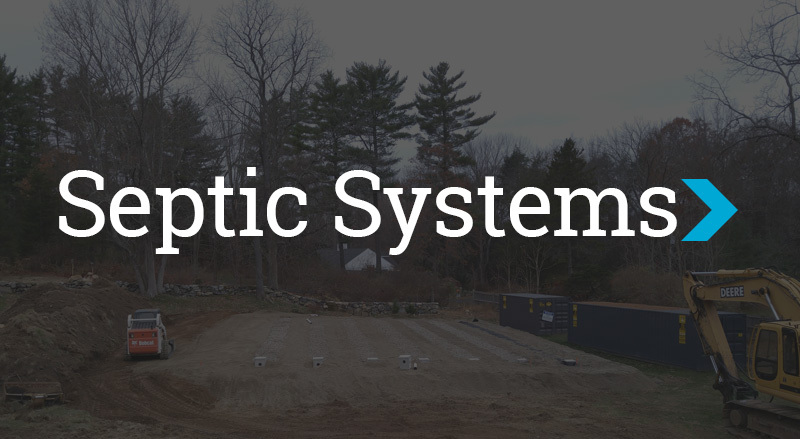 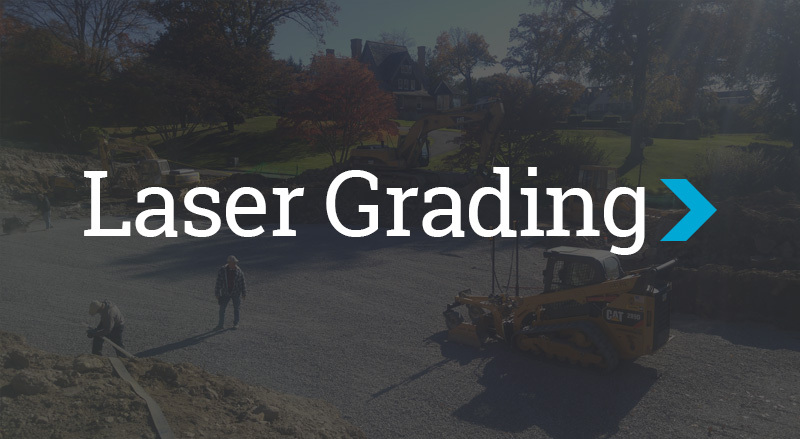 Datin Bros Inc. is a high quality Septic Systems Company in Connecticut. 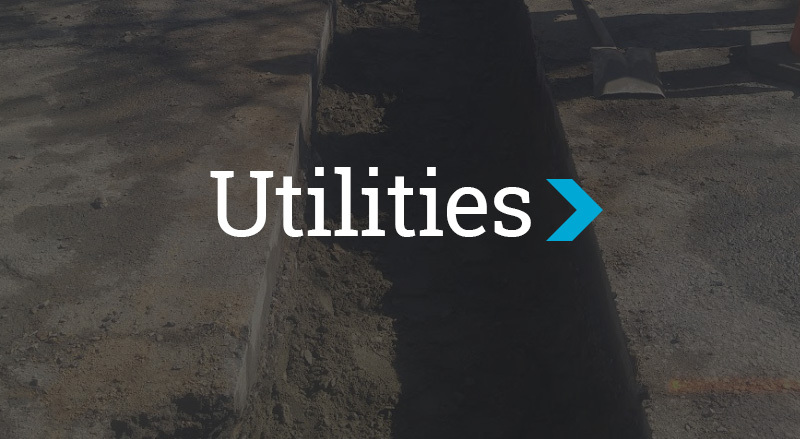 Properly installed and maintained septic systems are environmentally and economically friendly. 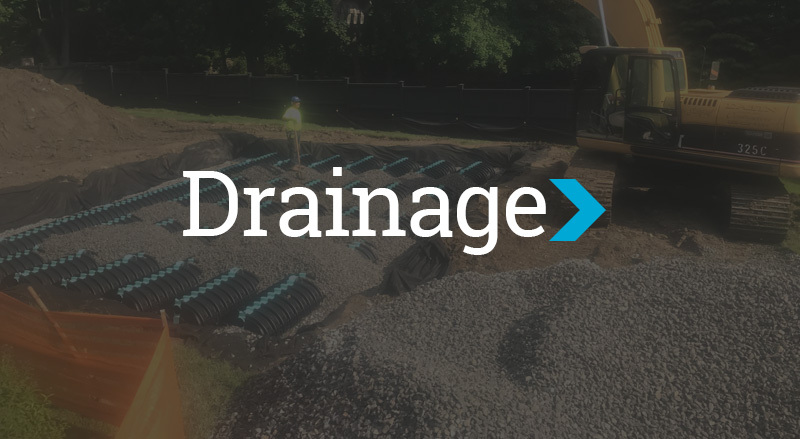 The Datin Bros Inc. professional team is proud to offer fair and reliable septic system services for your residential or commercial needs.